We know that there are different rules and regulations for different companies in UAE. Yes, this is very true. The structure of the company, the license company hold, and so many other factors decide the different standards of the company. 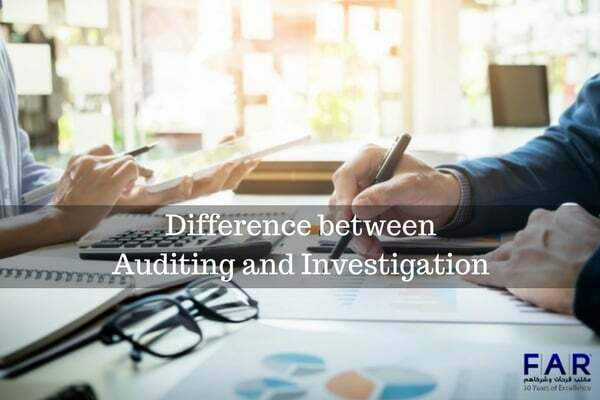 That is why the auditing standards of different companies are different as well. All the companies need to keep this In mind that they have to carry all the requirements in an order or else they will have to face the penalties. It is very important for the map is to know what are the rules and regulations f the audit in the type of the company that has started so that they do not have to face the trials in the future. So, yes, keep in mind what your company requires from you to be on the safe end. The private companies surely have different standards than the companies that come under the government. The standards for these companies are less stringent and the reason behind it is none other than the disclosure requirements. As private companies have fewer requirements of disclosure, their standards are different for the audit too. The private companies have to face fewer complex regulations and this acts as a plus point for them. This is because private companies have to deal with so much stuff already and they cannot handle the burden of huge audits as well. 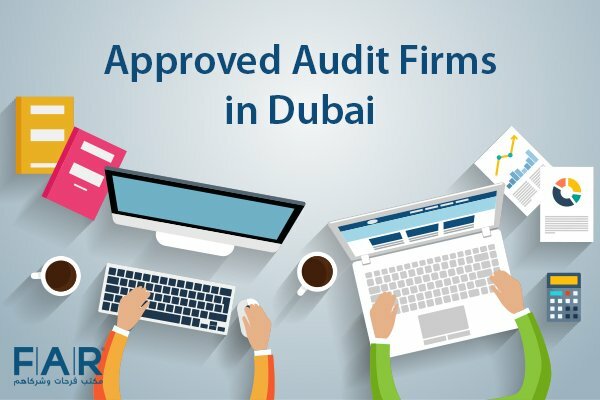 So, it is a good option for private companies do not have stringency in their audits with the help of audit firms in Dubai, Abu Dhabi, Sharjah UAE. It is to be kept in mind by the companies that they do not have to avoid the gap no matter whether they come in the public sector or the private sector. In both the cases, GAAP is a must and it should be fulfilled properly as well. GAAP is basically the short form of generally accepted accounting principles. All the companies have to present the GAAP-compliant audited financial statements. If the private companies have to satisfy the lenders, insurance companies or other shareholders then they might need GAAP. The private companies mostly do not issue the financial statements that have been audited because they want to minimize their taxes as much as they can. This is also the reason why they prepare the tax returns and unaudited statements more often. GAAP standards for the public has been released by the Financial Accounting Standards Board (FASB). It has been specially created for the private and non-profit organizations. The main reason behind this was to make sure that the companies may follow the standards of GAAP but it came out to be more complex and of more economic costs for the companies especially the smaller companies. So, to rectify the effect, FASB created the Private Company Council (PCC) so that the area where the GAAP was irrelevant for the private companies, the modifications can be made to that particular area. Accounting framework was made for the companies which are not too big or of medium sized so that they can use this tool in case they are not subjected to GAAP. In this way, the smaller businesses would be able to process their accounting work in a good way step by step. The tool for financial accounting is almost like GAAP but the hot-button issues have been removed. The financial statements of the small companies do not comply with GAAP and thus prepare the financial statements on cash or other cash modified basis. Some of the companies even disclose the financial statements in different ways which surely do not comply with GAAP. 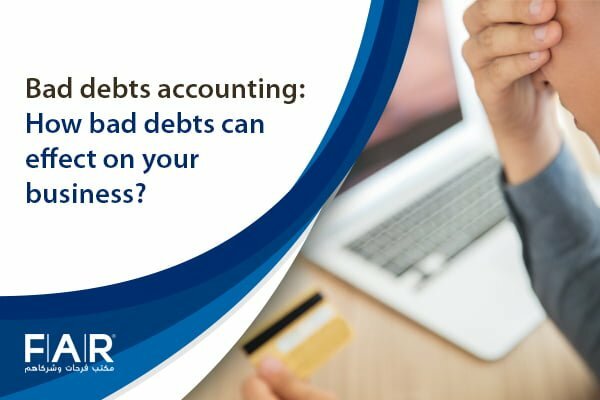 This is a good way because it is less expensive for the companies and the small companies do not find it a burden to deal with financial statements and other issues. This way is less complicated and less complex and allows few disclosures as well. GAAP is more complex for the small or private businesses because of the employee stock option requirement. In it, the companies actually had to report the employee stock which can also be referred to as the warrants. Calculating the intrinsic value of the employee is quite complex. The intrinsic value is basically the difference between the strike price of the stock and the market price of the stock. The private companies in most of the cases do not have such information present with them because they have no idea about the stock rate of the market. This is why they find it complex to calculate the intrinsic value. The companies which have outstanding warrants will then have to hire the experts for calculation of such complex values or will have to use the complex values. The company which has outstanding warrants must use the complex pricing models in order to carry out the requirement. 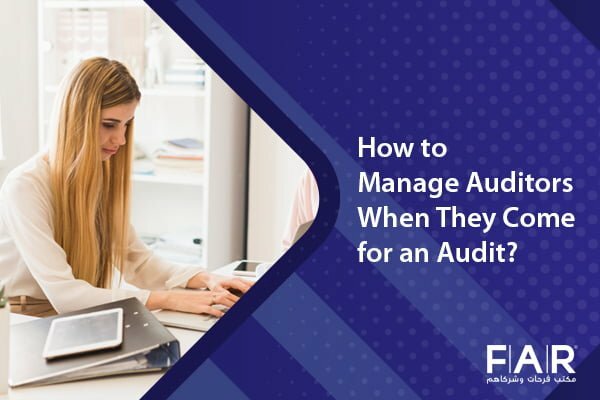 There are a lot of things to know about audit aside from its benefits. For you to understand more about the laws and what there is to know about the audit, you need an expert with an experience in this field. Previous Post Tax Agents Can Offer Valuable Assistance Next Post Do All Companies Need to Be Audited?